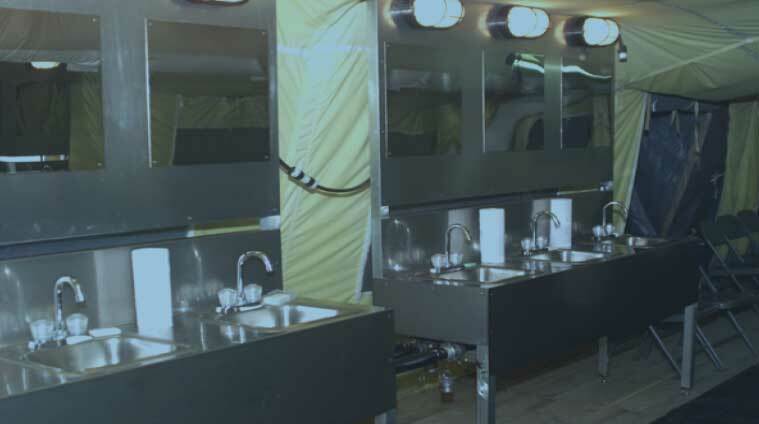 OVC-ES delivers tent-enclosed and containerized personal hygiene solutions covering latrine, shower/bathing and laundry functionality for use in the most challenging of environments. 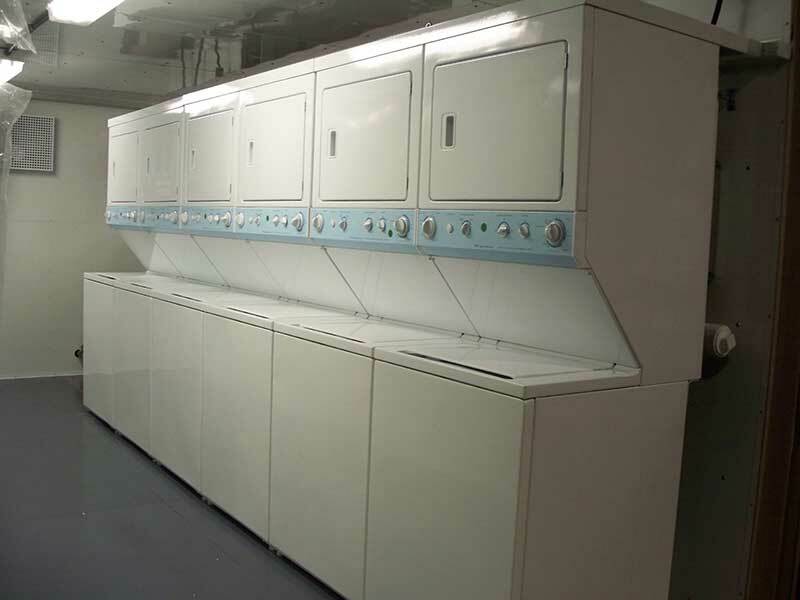 Our systems come fully self-contained just needing power and water to be fully operational. 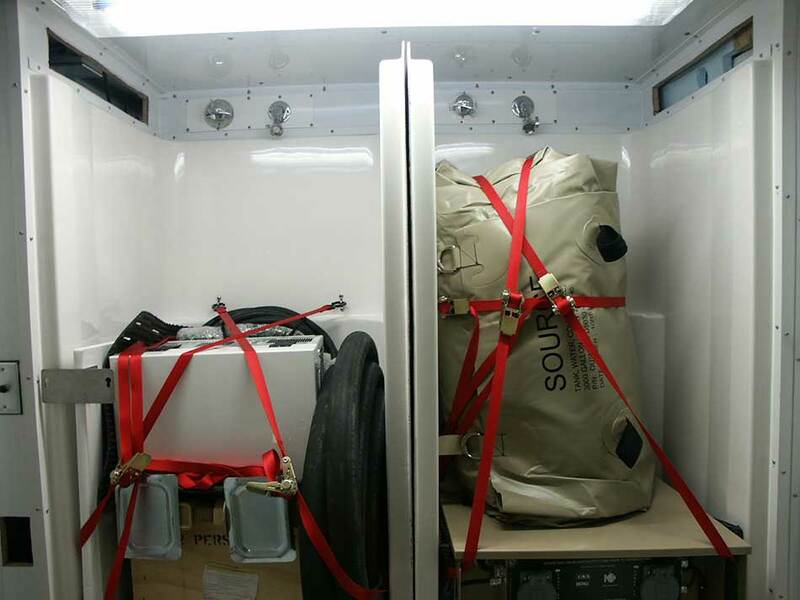 They can be delivered via air, land or sea and setup within minutes. Systems support both sexes and are organically maintainable. 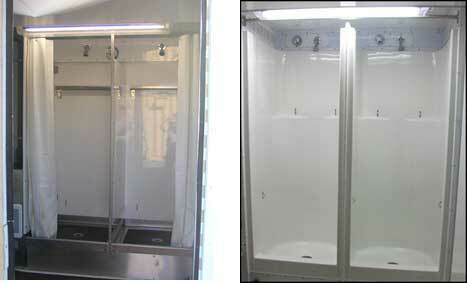 We deliver in all types of portable or transportable structures, using all container sizes.